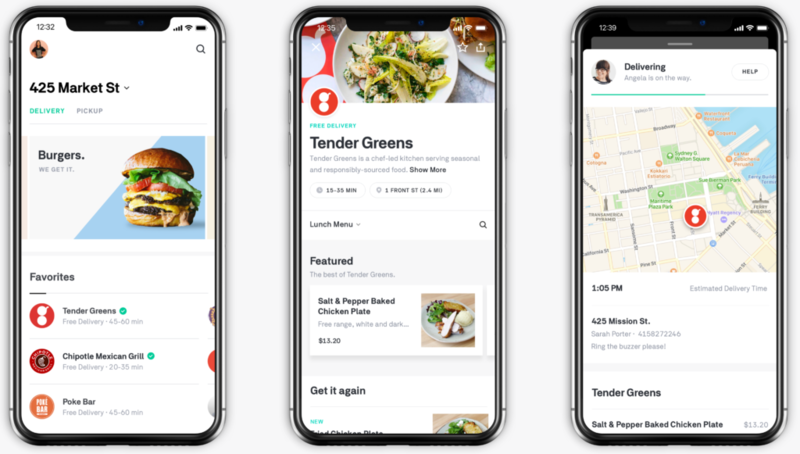 The pioneering food delivery service faces competition from Grubhub, UberEats, and DoorDash in what has become an "extremely overcrowded" market. Postmates is gearing up for an initial public offering that would give investors a chance to buy into a pioneering company in the highly competitive food delivery industry. Postmates said Thursday it had confidentially submitted a draft registration statement to the U.S. Securities and Exchange Commission for an IPO. The size and price range for the planned offering have yet to be determined. The company, which was founded in 2011, currently serves 2,940 cities across the U.S. and Mexico, making 5 million deliveries per month. It has raised more than $675 million in funding to date and was valued at $1.85 billion in January. Postmates’ filing is another indication that the IPO market is heating up. Other “unicorns” expected to go public in 2019 include Uber, Lyft, Pinterest, and Airbnb. “Investors continue to see opportunity in the restaurant delivery space and, according to Grubhub, the U.S. takeout industry is worth $200 billion, a massive market,” The Motley Fool said. Grubhub is the U.S. market leader, with a 50% share as of March 2018, but its shares have fallen 45% since their high in September as profit growth has slowed substantially. Other major players include No. 2 UberEats and No. 3 DoorDash. Postmates, the No. 4 service with a 10% share, provides restaurant delivery through its app and website, using independent contractors to handle the deliveries. It reportedly expected to record $400 million in revenue in 2018 on food sales of $1.2 billion. Companies that file confidentially with the SEC must make the filing public 15 days before they begin to shop the offering at investor roadshows. The offering prospectus “renewed questions about how sustainable Uber’s business actually is," showing core revenue growth slowed to 39% last year. The conservative pricing raises "questions about investor demand for prominent but unprofitable technology companies."